Sports vision is the field of vision care concerned with improving the visual abilities of athletes (and sports enthusiasts of all ages and skill levels) that are essential for excellence in their chosen sport. Some of these abilities include: eye-hand coordination, dynamic visual acuity (clarity of vision while moving and watching moving objects), focusing speed and accuracy, depth perception, and peripheral visual awareness and reaction time. 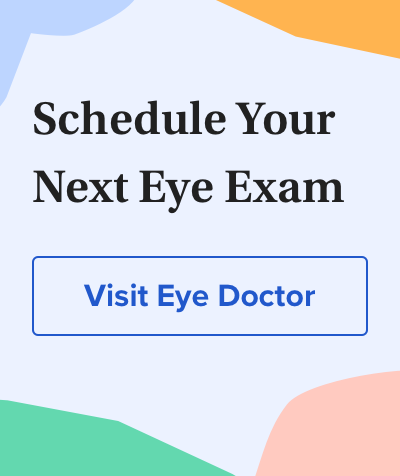 In this section, you will find helpful information on sports vision testing, vision correction options for athletes, vision training programs, and how to find an eye doctor who specializes in sports vision.